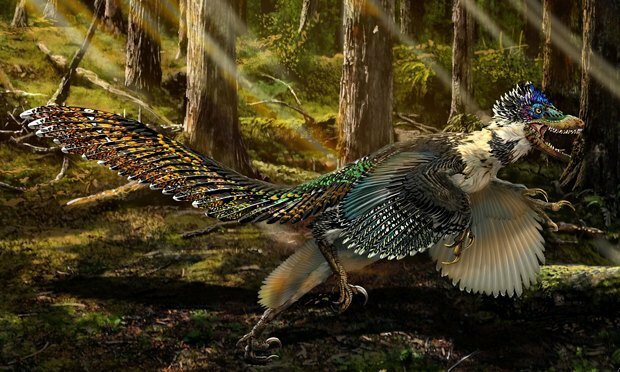 Researchers have dug up the largest winged dinosaur ever found. 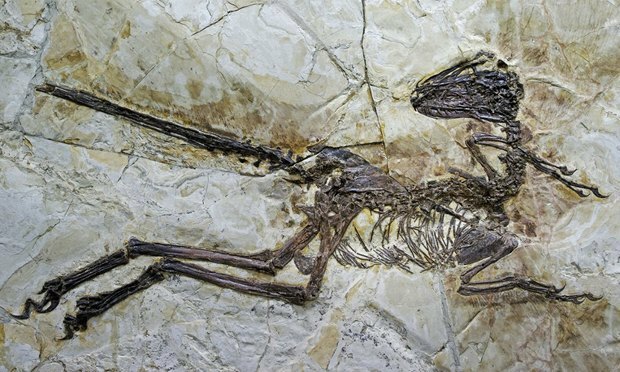 Discovered in China, the fossilized feathered creature was so well preserved that scientists have been able to reconstruct much of its plumage. 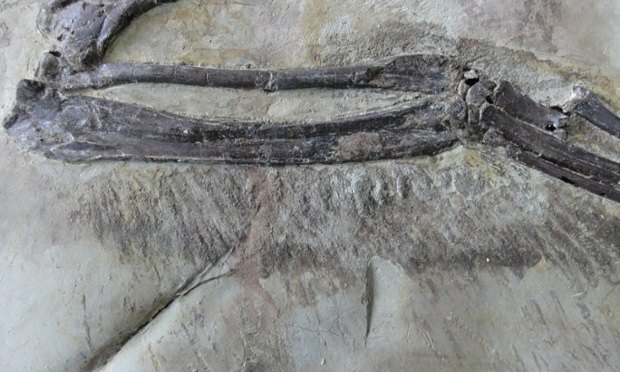 The almost complete skeleton belonged to a creature alive 125 million years ago, when the region it was discovered in (now called the Liaoning Province) was dense with forests. The new species has been named Zhenyuanlong suni. The wings wouldn't have been able to lift the creature off the ground. Instead, they may have been used for colorful sexual displays or to shield eggs from predators. Many scientists now believe that wings and feathers weren't originally intended for flight, but evolved for other reasons like sexual display, warmth, and protection.